Bajaj’s latest offering in the sports segment, the Pulsar 135LS, is a huge hit with a record 50,000 units sold in its first 75 days since launch. This is a new volume benchmark for any performance bike launch in this country. 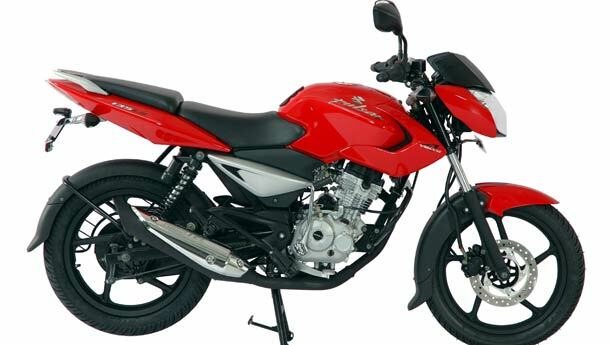 The Pulsar 135LS, where LS stands for Light Sports, is available at a price of Rs 51,000 (ex-showroom Delhi). Pulsar 135LS is powered with a state of the art 4-valve DTS-i engine delivering 13.5 Ps power. With its chiseled lines and aggressive stance, a sporty split-seat, aluminum clip-on handlebars and a host of other features propel the 135cc Pulsar to deliver a power packed performance.